From a young age, I have loved anything creative, and would spend hours painting at my easel, colouring in or making things from playdough! 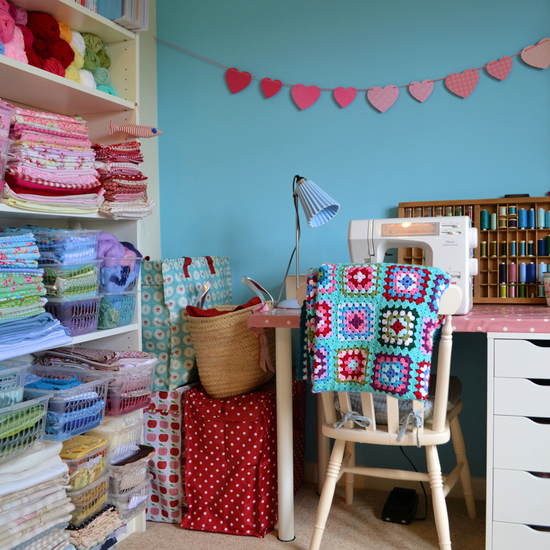 As I grew up my love of art and design only got stronger and in 2010, after graduating in Textile Design at Winchester School of Art a few years before, I set up Jenny Arnott Cards & Gifts, working from my colourful home studio in Shrewsbury. I make a wide range of handmade cards and gifts for all occasions, many of which you can personalise with your own names, dates and photos. I love designing sentimental, romantic and thoughtful cards that will be treasured and kept in people's memory boxes or framed as pictures to display on the wall... not just put out with the recycling after a week or two on the mantlepiece! 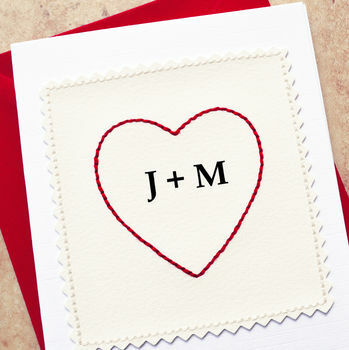 Cards and gifts which are meaningful and special, and which are personalised especially for you and your loved one. I work on a made to order basis but turnaround is usually only 1-2 working days (plus first class delivery). If you have any questions about my products or would like to enquire about a custom order (I'm happy to change the wording on any of my cards if you'd like something a little different) - just get in touch via the 'ask seller a question' button on each product page. 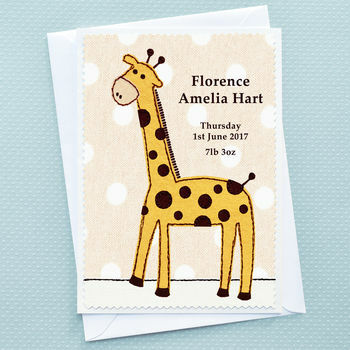 "A beautiful card, I was so pleased with it. Arrived quickly and have received so many lovely comments about it. Thank you so much. Won't hesitate to order again from you! :)"
"Gorgeous high quality card. Arrived very quickly. I highly recommend this artist." "So pleased with is card. Fantastic quality & exactly as advertised. Item arrived quickly & very nicely packaged. 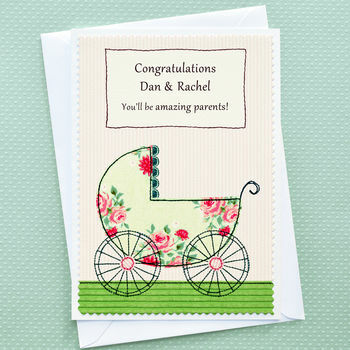 Would highly recommend"
"The card was beautiful, very securely packaged and arrived promptly. The communication from the seller was also excellent. I wouldn't hesitate to order again." For UK standard delivery, orders will be sent by first class post. Once your order has been made and dispatched, it will usually take a further 1-3 days to arrive by 1st class post – there is an estimated delivery date on each product page. If you know you need your order for a specific upcoming occasion it is best to try and order in good time to allow for unforeseen postage delays. Cards are securely packaged in a board backed envelope to keep them safe and flat in transit. Mirrors and badges are sent packaged in padded bubble envelopes. The packages are usually small enough to fit through most normal letterboxes. Please double check your delivery details including name, full address and postcode at the checkout. Please see notonthehighstreet.com's delivery policy. Please see notonthehighstreet.com's returns policy. Please see notonthehighstreet.com's terms & conditions.